It is exciting because tomorrow the deck contractors are coming! They are going to start working on our deck tomorrow until Saturday. We can't wait to get it done! 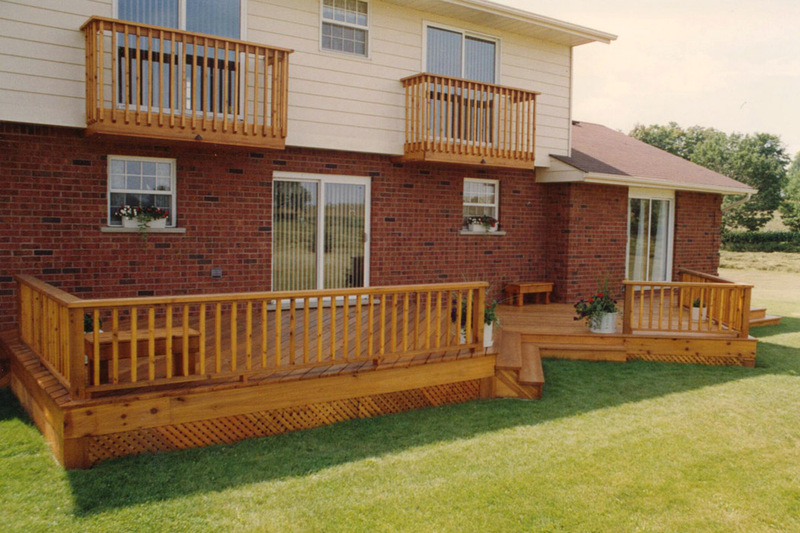 If you are considering hiring a deck contractor, you will first want to compile a list of possible contractors. If you can get referrals from people you know like family or friends or neighbors who have had decks constructed for them by local deck contractors, that's an excellent place to start. You can also look in your phone book's yellow pages or do a search online for contractors specializing in deck construction. It is very nice to have a deck Dhemz. We have one but according to my hubby the previous owner had somebody built it. Enjoy having a cup of coffee/milk/glass of wine in your deck with your family. Wow, I love it. Wish naa sad koy deck nga ingon ana ka nice.